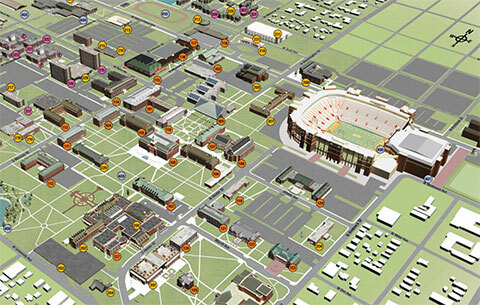 The IT Security Office’s mission is to protect OSU systems from abuse, intrusion, and misuse. The security stance at OSU, like most universities, is a balance between maintaining the openness of the academic environment and keeping all systems secure and protected. Protecting the computing environment is accomplished through intrusion prevention, monitoring technology, active response, and security awareness training.